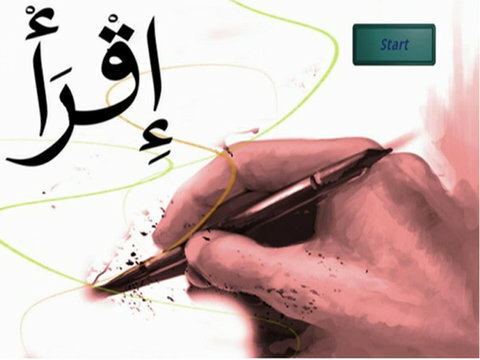 Arabic language learning in an easy way for every age. This first volume is focused on alphabet. 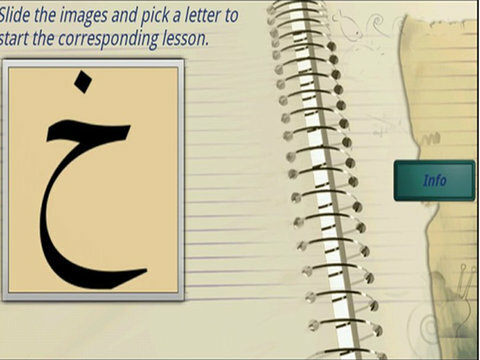 You can practice writing, listening and reading all Arabic language alphabet letters. This app is available in Arabic, English, French, Spanish, German, Swedish and Russian for the alphabet section. Other sections of the app are only supported in English, French and Arabic so far. 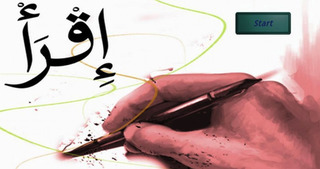 A general introduction about Arabic as well as tips and some history. Future volumes to come will cover the language in detail : advanced lessons, vocabulary and exercices. More native languages will be covered in regular updates. 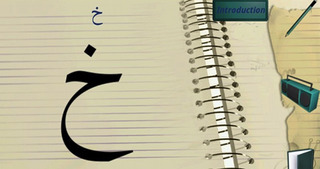 As Arabic language has 28 letters in its alphabet, you can in a month grasp the basics of the language. - Practice writing on a board with your fingers until you learn how to write each letter. - Practice your listening and speaking skills in the section where you can hear letters pronounced, and record your own voice to compare the results. 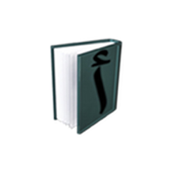 - then start reading and discover the logic behind Arabic transcripts, with transliteration in your native language. - Alphabet is provided in many shapes to help you familiarize with the system font form, calligraphy form, and hand written form. Learning the Arabic language has never been that easy. On top of the alphabet, you can now start learning words and vocabulary : starting with numbers, how they are written in full Arabic words, and listen to their prononciation. More vocabulary to come soon. This app is guaranteed respectful of your privacy, it does not collect or install any data.